TINKER TAYLOR was commissioned by the Police Federation of England and Wales (PFEW) to produce a series of four short films that challenged perceptions of policing in England and Wales. 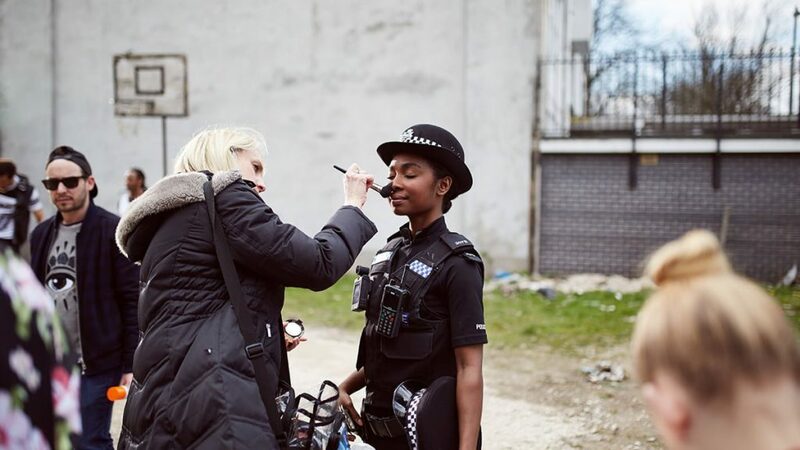 ‘Believe in Blue’ is a series of innovative, award-winning short films aiming to challenge and change perceptions of policing in England and Wales. The intentions were bold, so an equally bold approach was necessary to realise them. We meticulously designed four scenarios for four different films, each demonstrating the value of police work in fighting crime and serving the community. The jobs officers do are vital as well as varied, and this needed to be absolutely clear in our films. To most effectively immerse the viewer, we utilised the state-of-the-art ‘time slice’ technique. 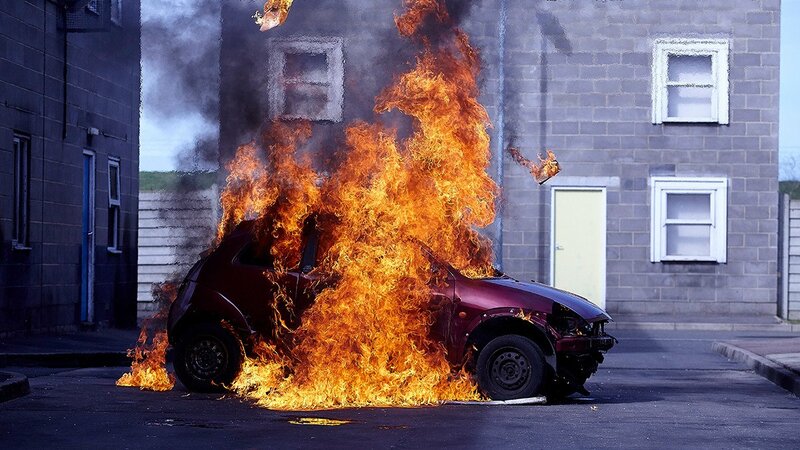 Using motion control, precise art direction and seamless CGI, the films create the impression of a moment frozen in time: a moment that the viewer could explore and evaluate, bringing the nature of policing to the screen in an uncompromising and unforgettable manner. The PFEW was absolutely delighted. It cited strong anecdotal evidence from officers on the ground as proof of the films’ power. This is exactly what both they and we had hoped for. As the police ultimately serve the public, the bonds between the two are vital. By raising awareness and encouraging dialogue, these bonds can be strengthened. Being able to play our part in this makes us extremely proud. and realised support for a ‘Thunderclap’ from over 2,000 members of the public, amplifying the campaign’s message and reaching a total of 1.4 million people.